"Dress Up Girl!" 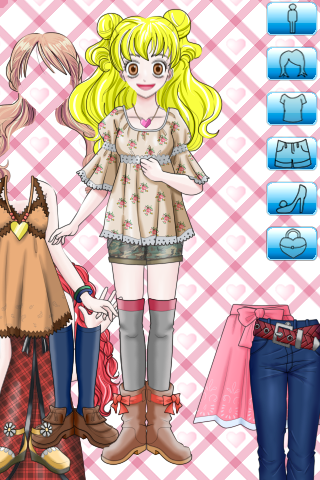 can enjoy the dress up by a very simple operation. 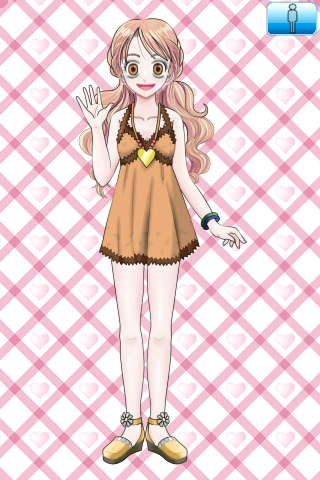 Let's transform girl to the pretty[kawaii] girl. -It is popular among mothers who have the girl and the child. -Easy operation that can play easily by everyone. 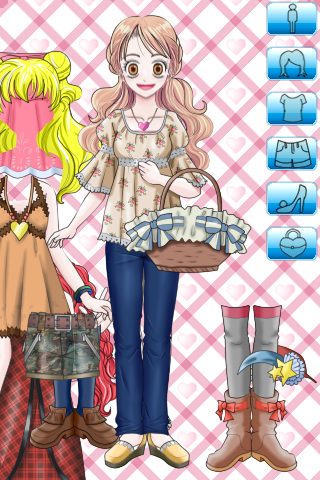 -Hairstyle, hat, and the bag, and wear and a lot of skirt variations! -Abundant items of 50 or more!